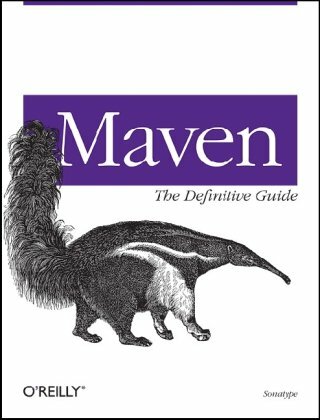 Maven: The Definitive Guide clearly explains how this tool can bring order to your software development projects. Maven is largely replacing Ant as the build tool of choice for large open source Java projects because, unlike Ant, Maven is also a project management tool that can run reports, generate a project website, and facilitate communication among members of a working team. by Tim O'Brien, Stuart McCulloch - Sonatype, Inc. This is an initial pre-alpha version of the Maven Handbook. This handbook covers: Developing OSGi Projects with the PAX Plugin, Scripting Builds with Apache Ant, Scripting Builds with Scala, Scripting Builds with Groovy, and more. Written for the experienced Java developer, Swing provides a guide to getting the most out of Sun's Swing/JFC user interface classes. Mixing code examples and expert advice, the book shows how to use this powerful library in your own projects.